Maine State Police are investigating the incident, but so far have not released the name of the victim or identified a suspect. Buxton police said a man suffered life-threatening injuries when he was shot early Sunday at a home on Old Orchard Road in Buxton. According to a statement posted on the Buxton Police Department’s Facebook page, the shooting occurred around 2:35 a.m.
Buxton and Saco police arrived on the scene after receiving reports of gunshots. The shooting victim, whose name authorities had not released by Sunday night, was transported to Maine Medical Center in Portland, where he was listed in critical condition, Buxton police said. Buxton police said an adult male who allegedly shot the other man was detained and questioned about the circumstances of the shooting, but as of late Sunday afternoon had not been charged. The investigation into the shooting has been turned over to the Maine State Police. 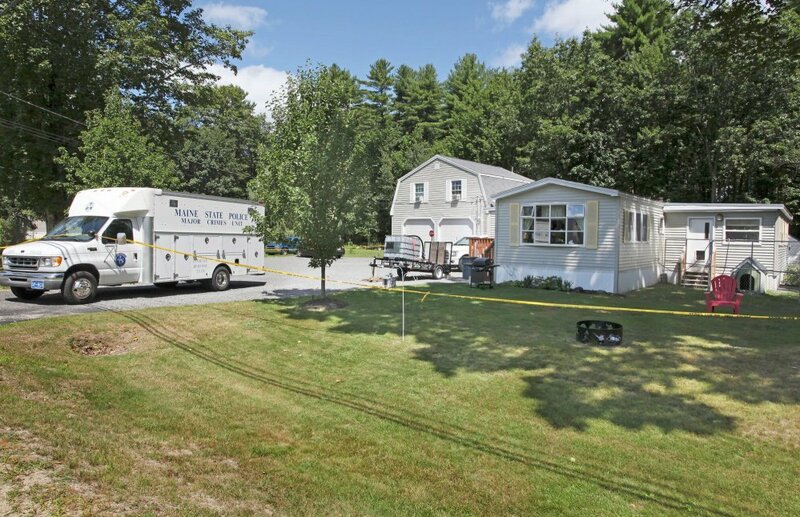 The state police crime scene truck and detectives spent most of the day at the Old Orchard Road property processing evidence. Lt. Bill Ross, the weekend duty officer for state police, did not return messages left for him with the dispatch center. “There is no danger to the public,” Buxton police said in the statement. No other information was immediately available.